I think I have found the perfect bread recipe. I have made it twice now and each time it has been wonderful. Anyone that has read my blog knows that I love making bread and also eating it. 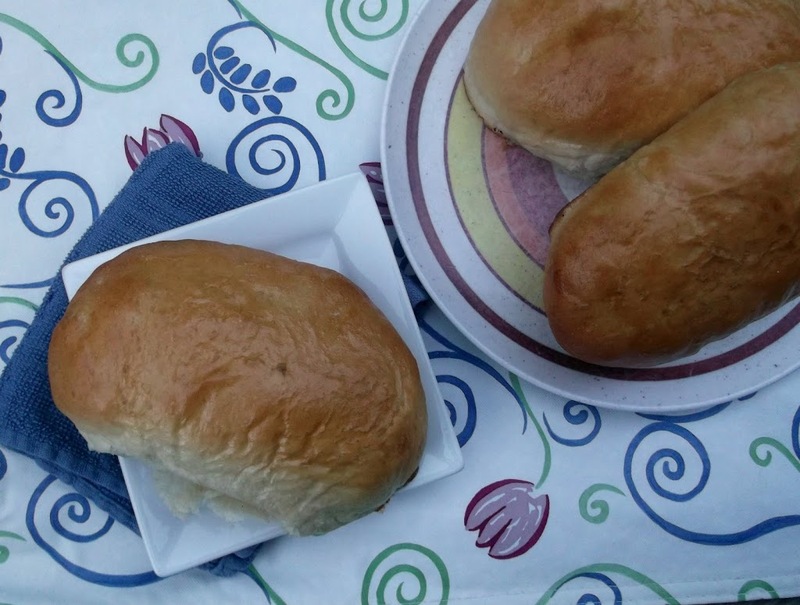 I have made many kinds of breads through out the years, but I have used the same French bread recipe for many years, but after trying this recipe I am throwing my old recipe away; seriously this recipe is that amazing. I found this recipe at Our Best Bites, I was surfing the internet looking for a bread recipe that would go well with the Chicken Parmesan Sandwiches from my last post. After looking at tons of recipes I found this recipe. The photos of the buns looked so delicious I knew that it was exactly what I had in mind for my sandwiches; and I was so right. Now I have been making French bread for about 15 years as I mentioned using the same recipe, but I always felt that my French bread was a little on the heavy side. 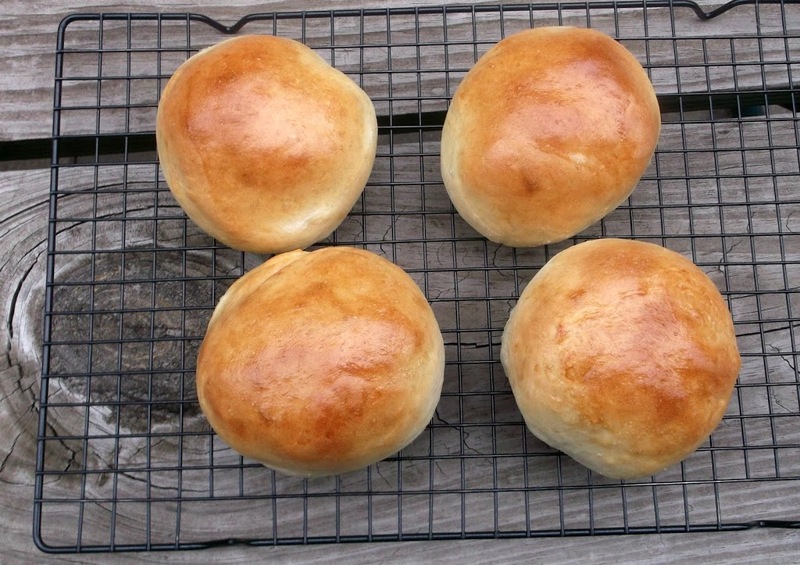 You won’t find that with this recipe, the buns were light and fluffy. They are a little more time consuming so you do have to take that in to consideration when you are making this recipe, but they are so worth it. The both times that I have made this recipe I have made it into buns, but at Christmas time I always make French bread and I will be using this recipe. If you enjoy making bread or just want to try making bread I would suggest this recipe. 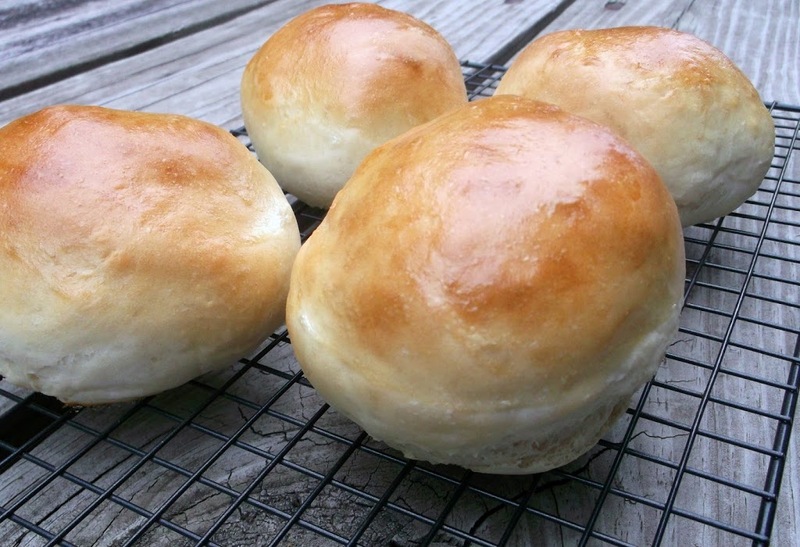 Homemade bread is one of the greatest treats of all time. It’s so yummy and it makes your whole home smell wonderful! I haven’t made bread in ages, but lately I’ve been getting the urge. Your bread & buns look great! Good stuff – thanks. Yeast and I have a hate/hate relationship, but I think it’s time I tried it, yet again. When I do, this is definitely the recipe I’ll try. Those buns look delish! Your bread looks excellent – and perfect! Love those shiny, golden brown tops! Very enticing.